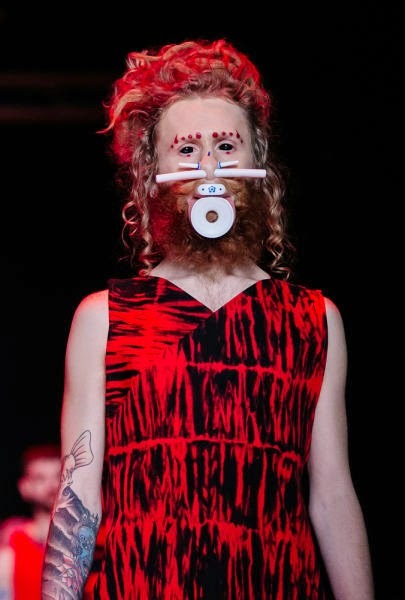 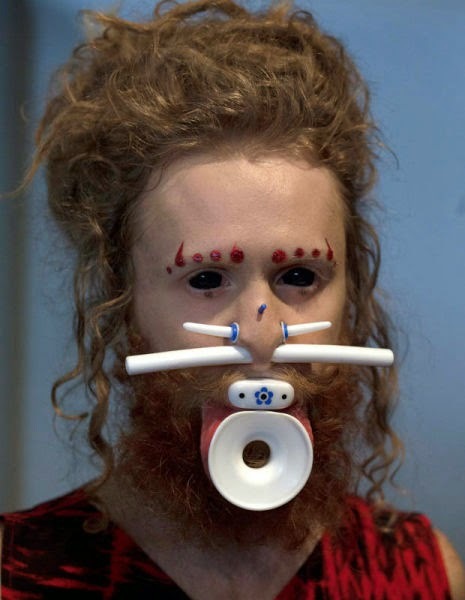 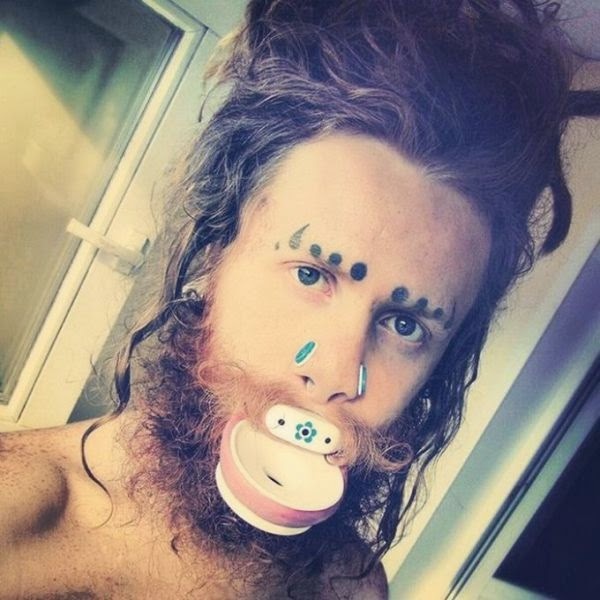 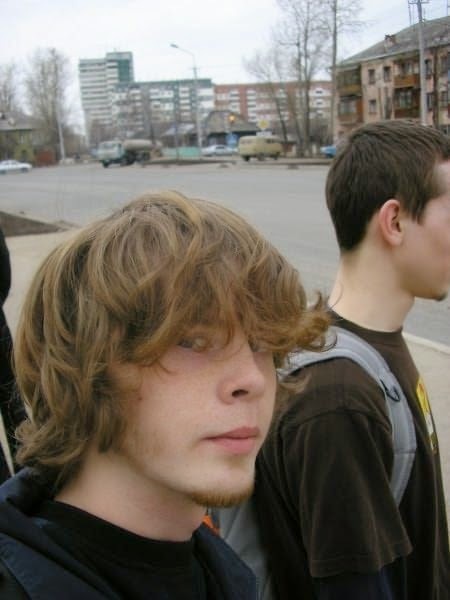 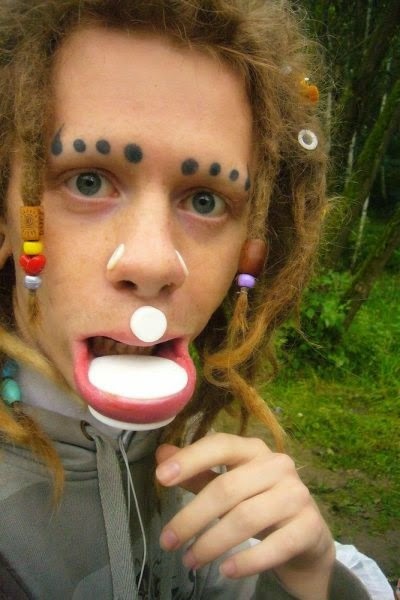 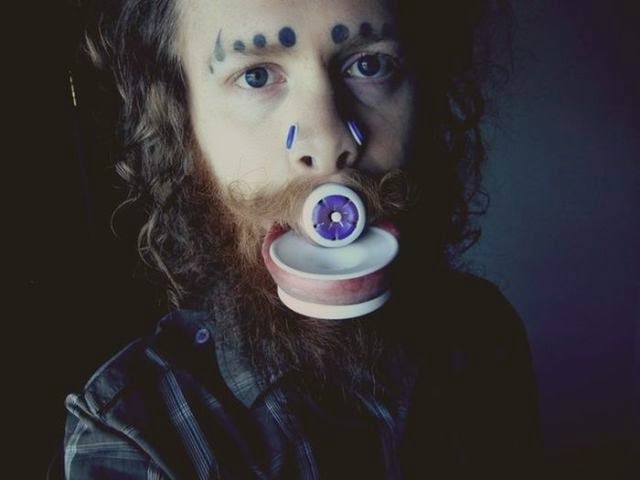 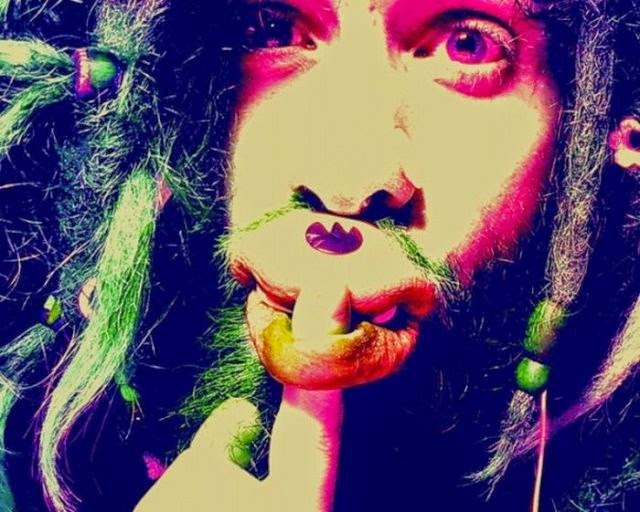 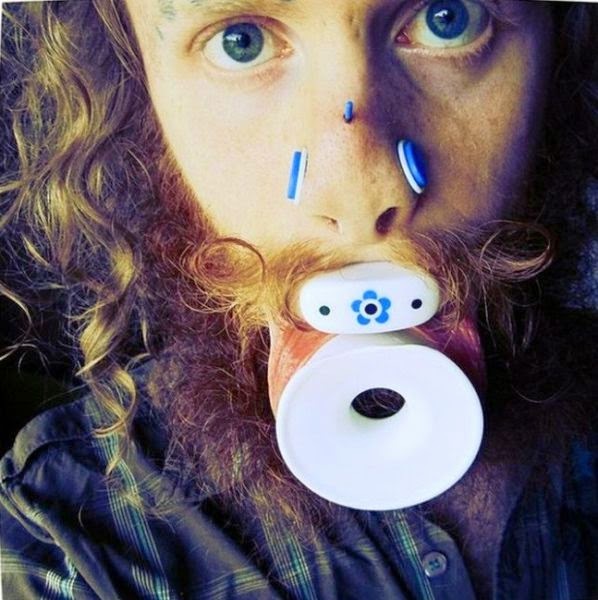 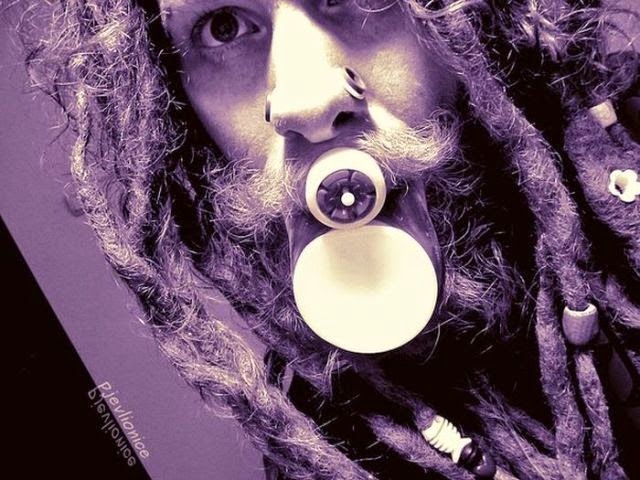 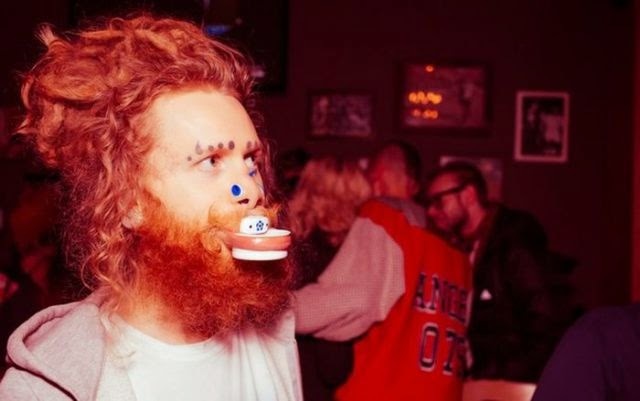 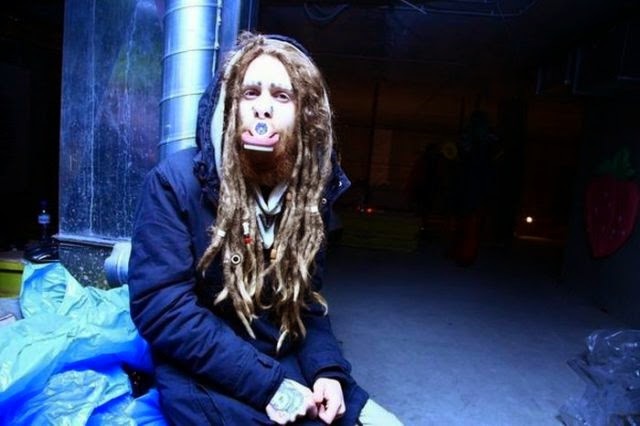 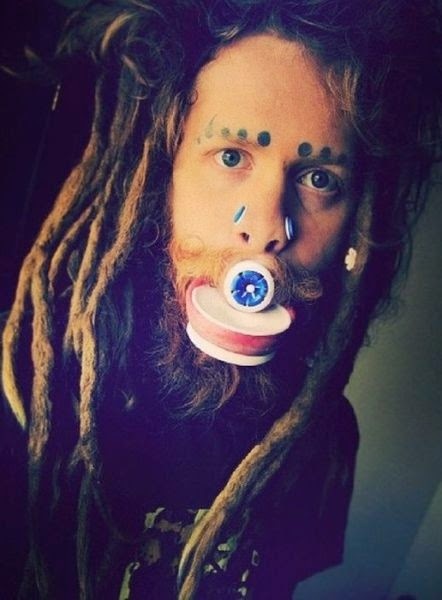 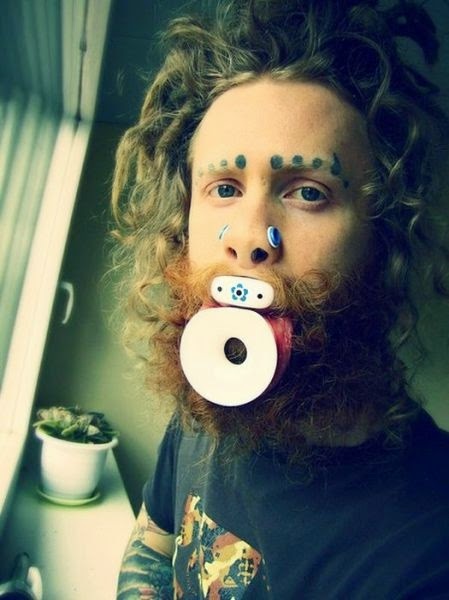 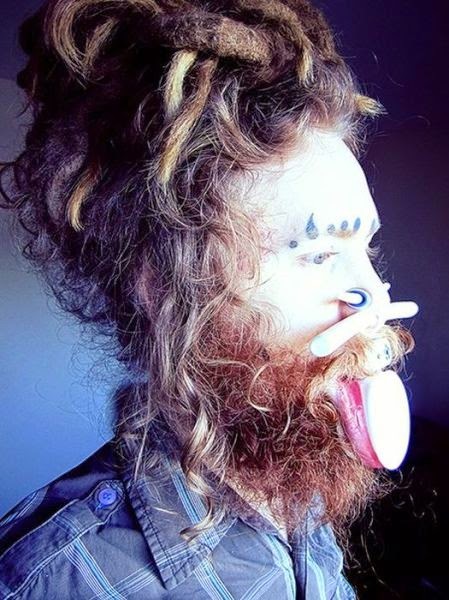 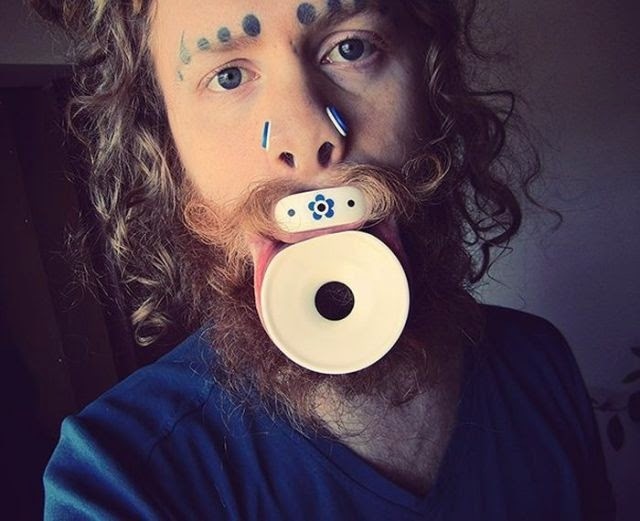 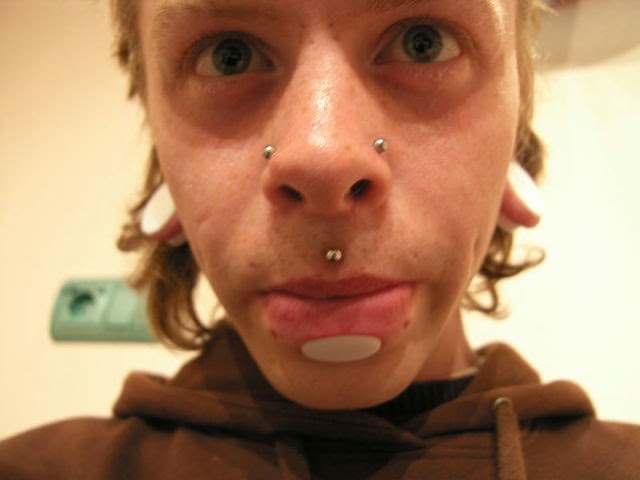 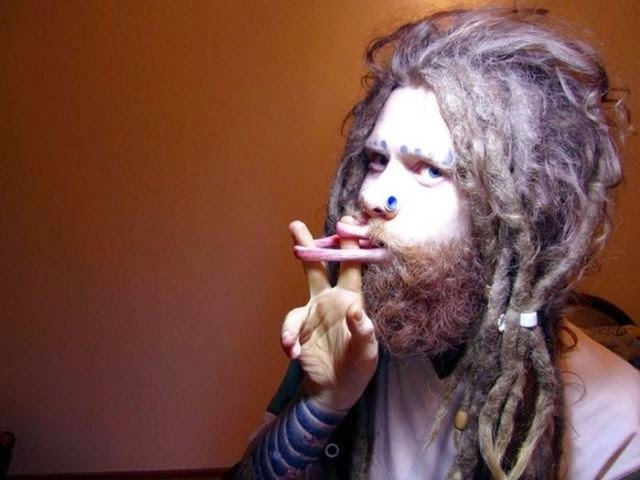 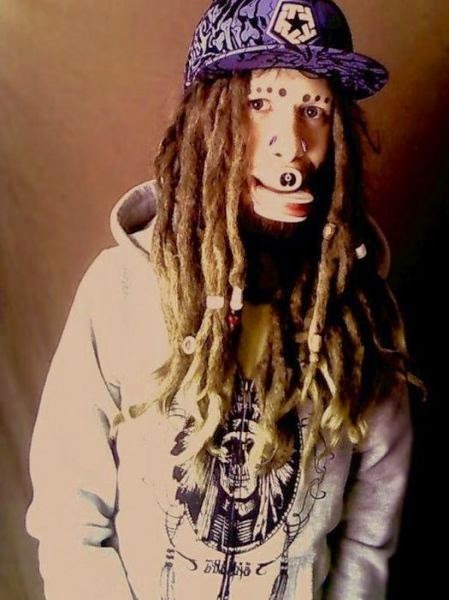 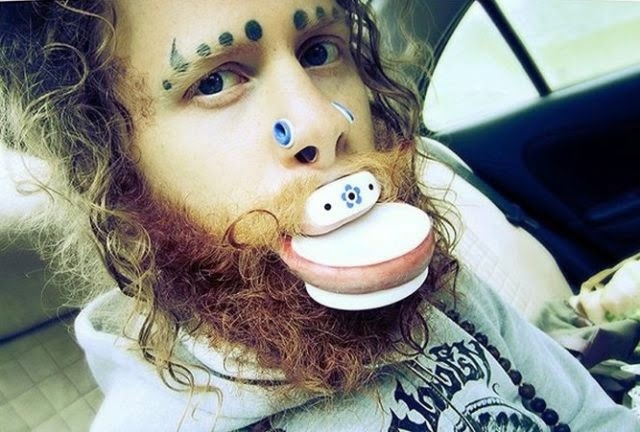 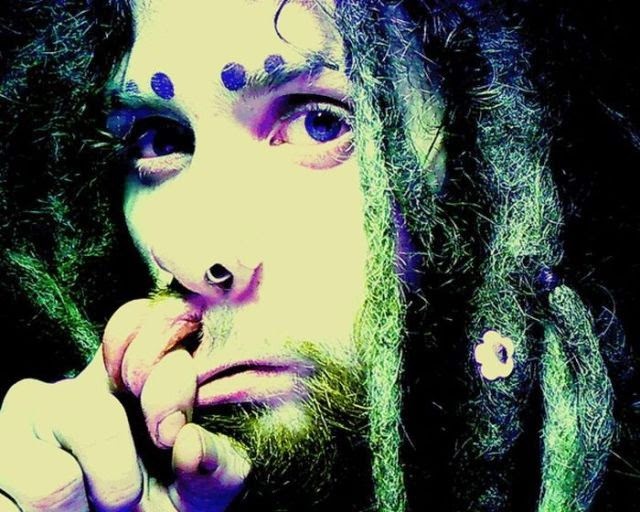 Jenya is a 26 year old Russian designer who has spent the past seven years stretching his ear lobes, nostrils, septum and lips so that he now quite closely resembles a platypus. 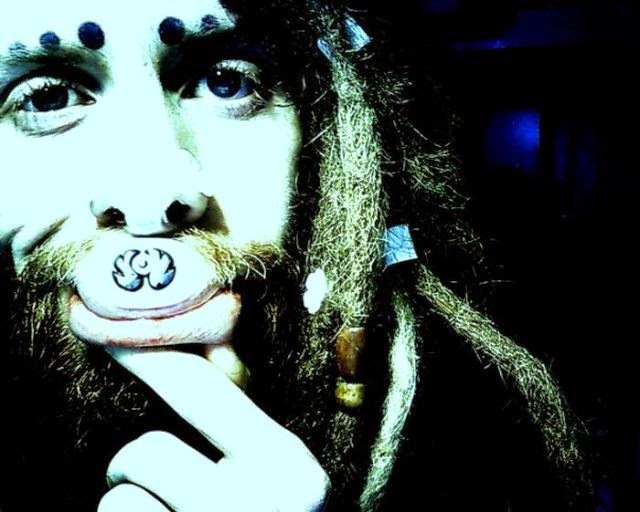 Jenya says he likes the “billed” look of his nose and mouth and his bottom lip has now been stretched to the size of 58mm and his top lip is 33mm. 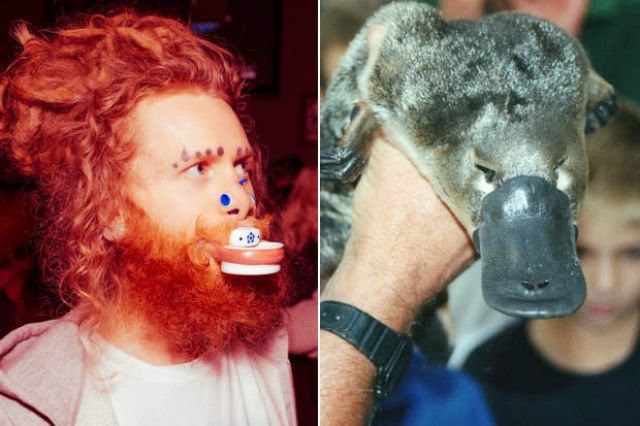 0 responses to "The Dude Who Is on a Mission to Look Like a Platypus (24 pics)"